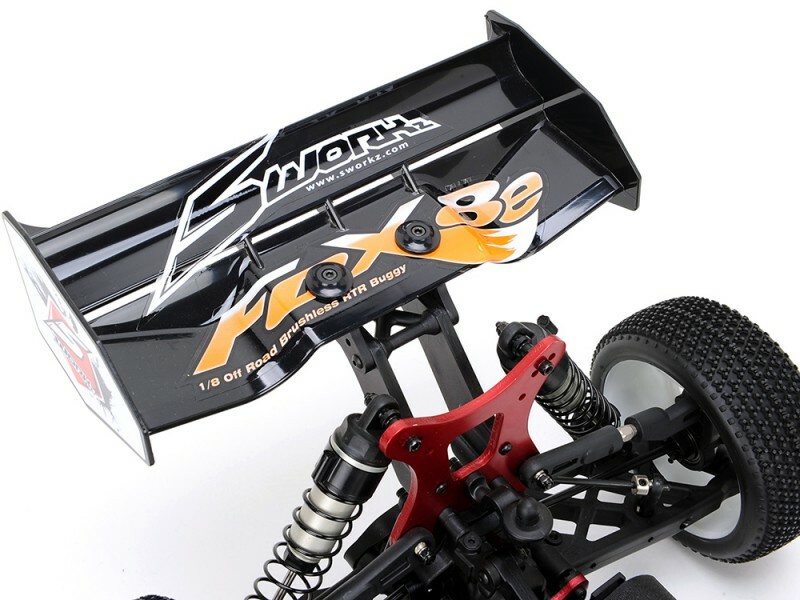 Introducing the new S350 FOX8e 1/8th scale off-road brushless powered race buggy from SWORKz. 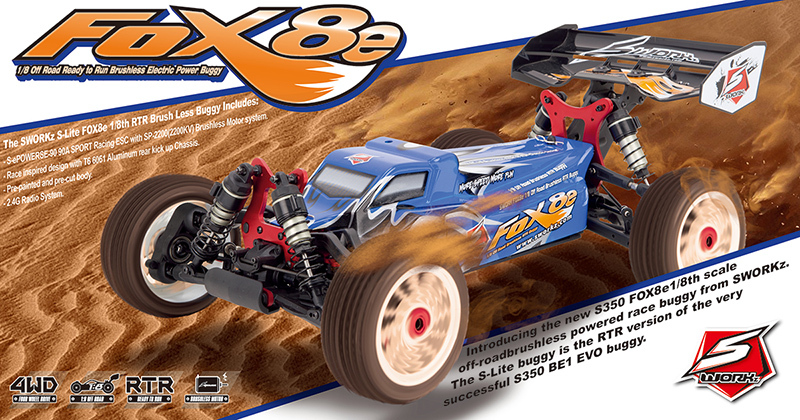 The S-Lite buggy is the RTR version of the very successful S350 BE1 EVO buggy. The FOX8e (assembled in the same factory as the S350 BX1e) incorporates many of the same race-inspired features as the S350 BE1 EVO and provides the user with precise feedback and a nimble yet balanced feel that suits drivers of all levels. The FOX8e comes with a pre-painted and pre-cut body that will be available in several color variations. 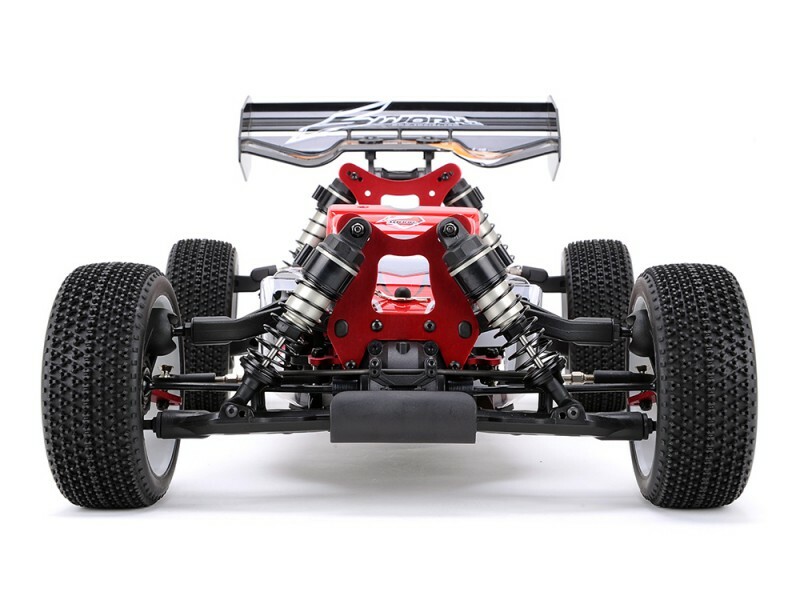 The SWORKz design team focused their efforts into the proper weight distribution of the S350 FOX8e. Proper weight distribution proved to be instrumental to the ease of setup experienced during the design and testing phase of the S350 FOX8e. 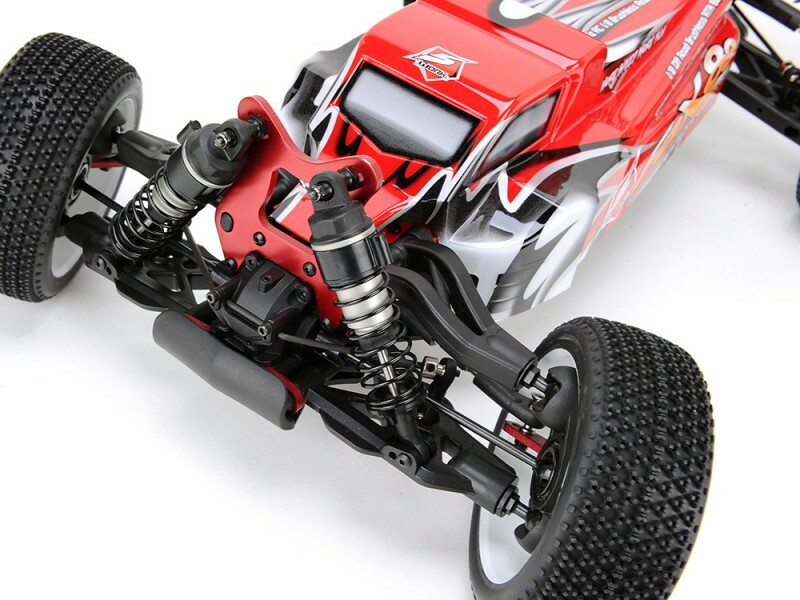 The SWORKz S350 FOX8e 1/8th scale brushless powered off-road racing buggy comes standard with Big Bore Shocks and grease filled differentials providing traction and balance on multiple off-road surfaces. 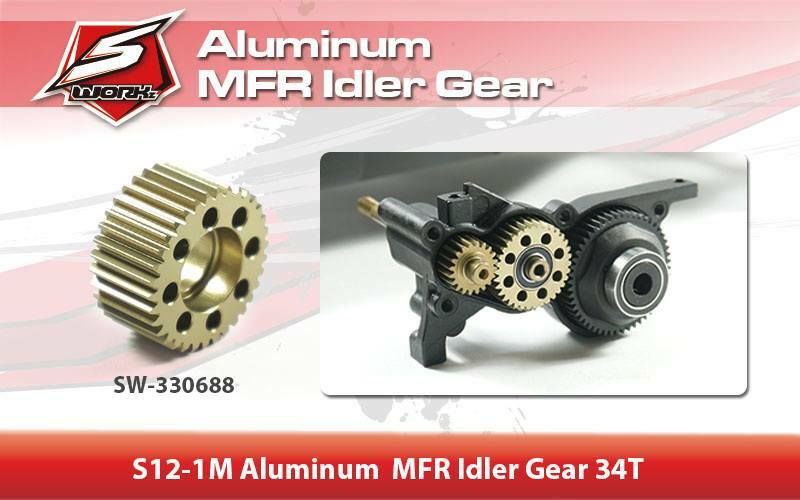 The pivot ball steering system gives the driver sharp and accurate feedback and the S350 FOX8e comes with a race inspired base setting that is easy to drive. Race inspired design with Rear kick up T6 6061 chassis system. 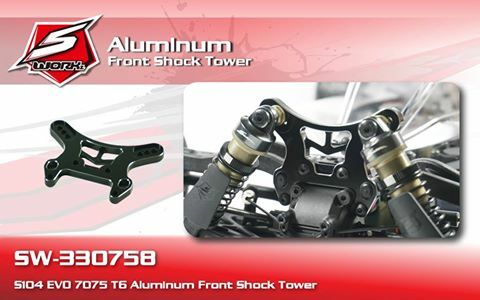 BE1 EVO Pro kit Suspension system. 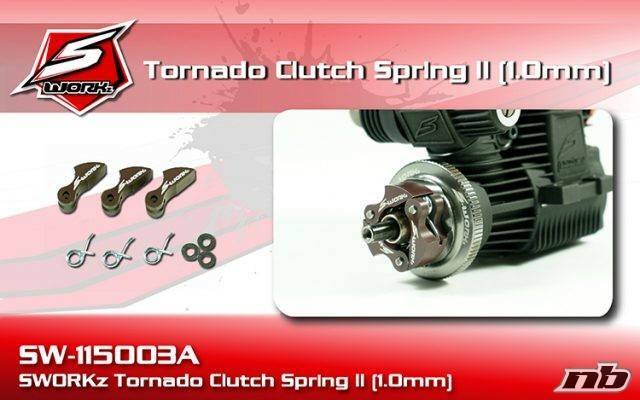 Front and Rear Big Bore Shocks. 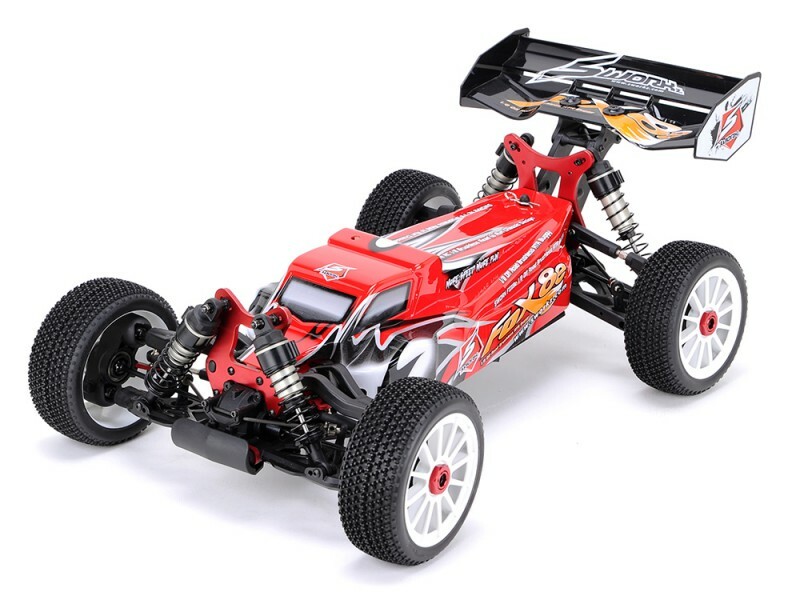 S-ePOWER SE-90 90A SPORT Racing Speed Control. Pre-mounted and Pre-painted Body Shell. S-ePOWER SP-2200 (2200KV) Brushless Motor system. Overall, the S350 FOX8e is a perfect combination of design, quality and performance. 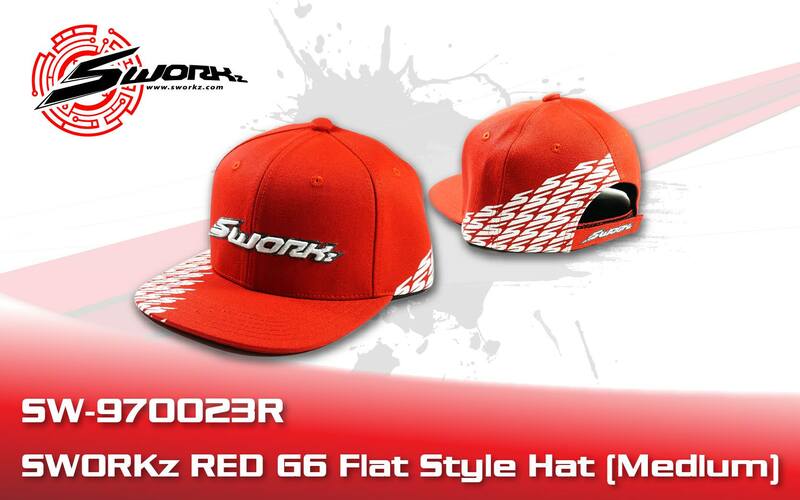 SWORKz have announced the signing of the top Spanish driver Jesus Camarena to the SWORKz Spanish Team.